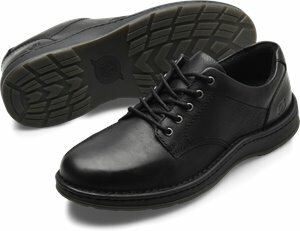 Born - Nigel Tie $95.00 $100.00 Free Shipping! 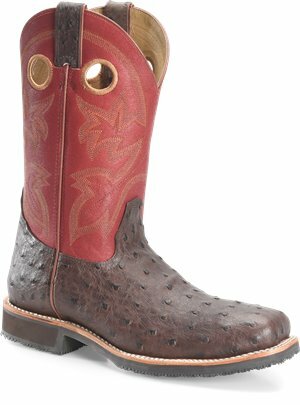 Born - Gilden $105.00 $110.00 Free Shipping! 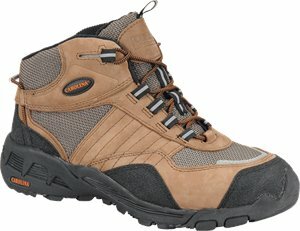 Carolina - ST AeroTrek Mid $82.52 $100.00 Free Shipping! 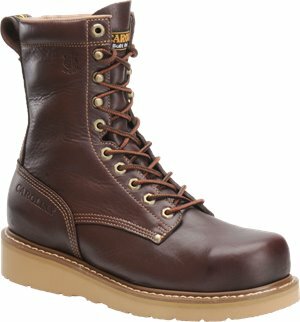 Double H Boot - 13 Workflex MAX Wide Square Comp Toe $113.32 $149.99 Free Shipping! 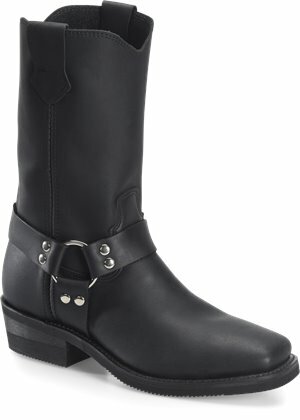 Double H Boot - Leroy - 11 inch Mens Black Wide Square Harness $131.43 $169.99 Free Shipping! 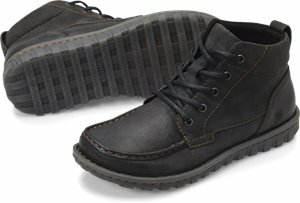 Carolina - 10 Inch Comp. 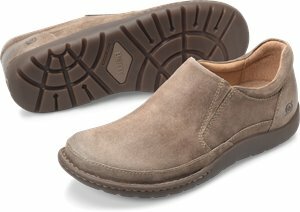 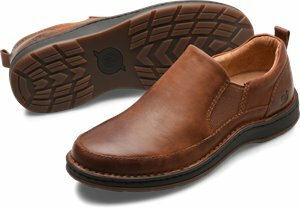 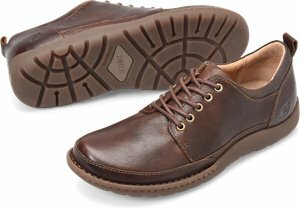 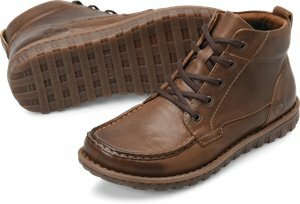 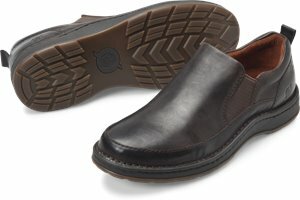 Toe Ranch Wellington $133.25 $149.99 Free Shipping! 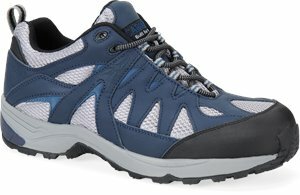 Carolina - Aluminum Toe Athletic $82.52 $104.99 Free Shipping! 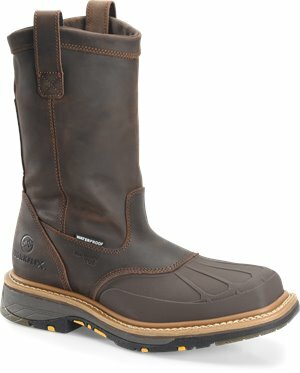 Carolina - 10 Inch WP 4x4 Ranch Wellington $111.51 $129.99 Free Shipping! 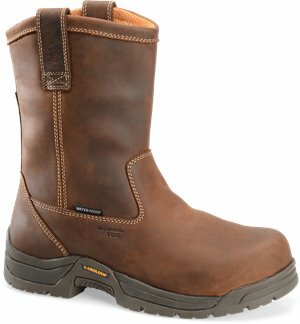 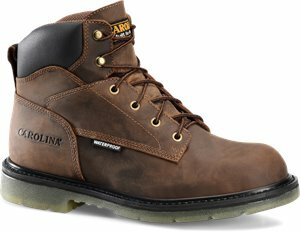 Carolina - 8 Inch Workflex Work Boot $118.75 $134.99 Free Shipping! 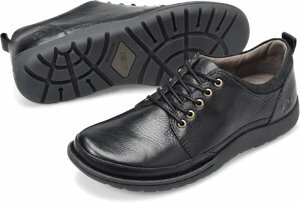 Born - Karl $90.00 $95.00 Free Shipping! 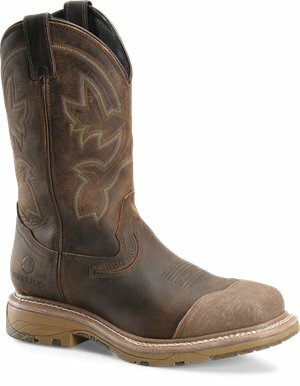 Double H Boot - 11 Inch Wide Square Steel Toe Roper $122.38 $159.99 Free Shipping! 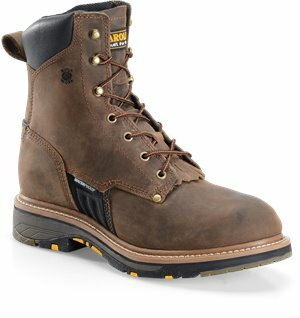 Carolina - 8" Workflex Composite Toe Work Boot $122.38 $139.99 Free Shipping! 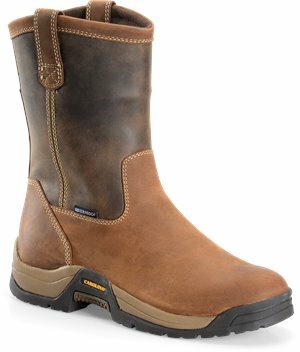 Double H Boot - 12 In WorkFlex Wide Square Toe $118.75 $149.99 Free Shipping!